Over 28 years of excellent performances and satisfied customers. Best value for your money! 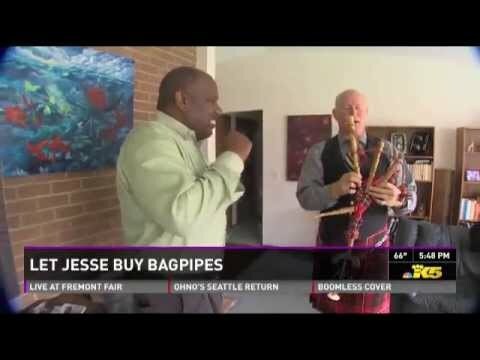 Neil is the only full-time professional piper referred by Gigsalad for the Seattle area. All the others do it part-time around their other jobs. So he's available for you! Neil has enhanced weddings, brought a high level of traditional honor to funerals and memorials, and added pomp and ceremony to many other events. Neil lives in Bellevue, and will travel any distance to play at your event. Neil is professional, knowledgeable, and talented! He put on a lovely show for the residents of our retirement community. Thank you! Neil Hubbard was a perfect hire for this event. Piper assists a great birthday party celebration! Arrived at the agreed time and immediately engaged in the party both musically and in conversation about our upcoming trip to Scotland and some Highland Games events. Mr. Hubbard was a true professional and talented musician. He was ultra organized sand exceptionally polite. We would hire Neil again and again. Neil played for our Father’s Celebration of Life Memorial and was excellent. He was professional and warm and is flexibility and willingness to accommodate was very appreciated. We will definitely recommend him to anyone looking for a bagpiper. Thank you so much! Neil was awesome, my family really loved the music. It was the perfect addition to Dad’s memorial. We will definitely be calling again. We were so happy with Mr. Hubbards performance! I feel like it made the whole party great! His music selection was perfect and there was not a dry eye in the room as the music touched us deeply! I would highly recommend Mr. Hubbard for any Scottish celebration!!! Many thanks to Neil Hubbard for traveling so far to be a part of my Mother's Celebration of Life. The Music was excellent as was the professional response and communication for the Event. I would highly recommend Neil for any event. Neil was on time, ready to start when our group showed up to say goodbye to our grandma. He was professional, friendly and we were very pleased with his talent. Neil was the highlight of our wedding! 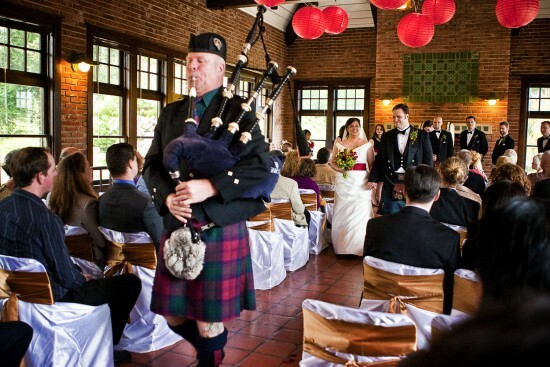 When the idea of having a bagpipe performer at our wedding ceremony arose, I knew that I couldn't hire just anyone. Immediately after corresponding with Neil Hubbard, I knew he was the right choice as someone to hire for our special day. He was prompt, (getting back to my original inquiry for quotes in the same hour) professional, accommodating, talented, and kind. Neil looked very sharp on the day of the event and was a surprise to our audience. Many of the guests were so impressed they were brought to tears. Looking back and watching our wedding video, my husband and I know that it would not have been the same without that special performance. Thanks Neil, we would definitely hire you again for events in the future! 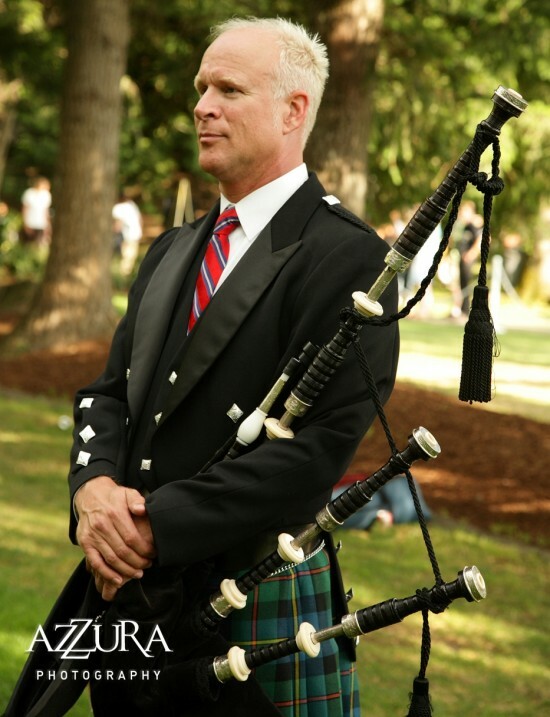 If you are looking for a bagpiper for your wedding or special event, we would totally recommend Neil Hubbard. Neil truly made our wedding complete. He is an expert at special events and had great suggestions to help us put the music together for our marriage ceremony. He played exactly what we asked and was the perfect fit for what we had in mind for our celtic wedding. He was professional, on time, and even went along with staying hidden to surprise our families. 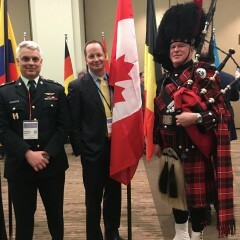 My family was especially moved by the bagpipes and we are grateful for Neil taking the time to make our event unique and special. We hired Neil to play bagpipes at our wedding and it was a wonderful experience. From the beginning of working together over email, Neil was very attentive, timely and professional. My mother in law had quite a few songs we wanted played and Neil wove them together seamlessly. It was a fantastic experience, very moving during our wedding and we got so many compliments from our guests. His performance really added a lot and I would highly recommend him to other couples who would like traditional bagpipes at their wedding. Neil provided just what was requested for our cousin's memorial service. His performance added a touch of uniqueness and quality. He surveyed the venue and customized his performance to our needs. Neil was very easy to work with and professional in every respect..
From the moment we contacted Neil over the phone, he was warm and respectful of our needs for our Celebration of Life ceremony. When we had questions about the big bagpipe sound versus the smaller bagpipe sound he offered to come to our house to demonstrate. Neil has excellent character and did a wonderful job for us playing during prelude, precession, mid ceremony, and at the end. He is quite accomplished and everyone enjoyed him. Made our wedding day special! We hired Neil to play Fairytale of New York on bagpipes during our processional walk (due to my family's irish background). During the lead up to the event, he was very flexible with the larger band to quickly learn the song to play with them. Everyone remarked how impressive it was and made our day very special! Burns' Supper and Birthday Surprise! We can't recommend Neil highly enough. He played as a surprise at my 40th birthday party and then again at a recent Burns' Supper. He made everyone's night on both occasions and so many of our guests commented on how special it was to hear and see him play. He is extremely personable, flexible and a lot of fun. He is also a wonderful bagpiper. Thank you, Neil! We look forward to having you come pipe for us again!! 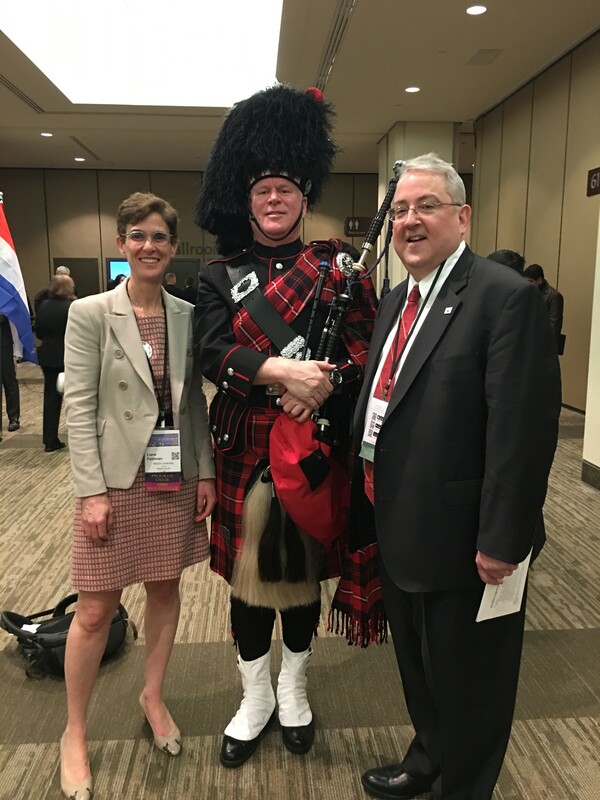 I have to say that Mr. Neil Hubbard was absolutely outstanding with his Bagpipes and his professionalism. Everyone at the service for my father were quite impressed. Thank you Mr. Hubbard for your time and service, and God bless you. 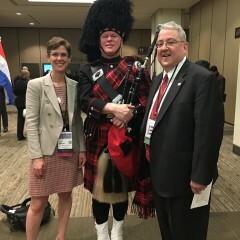 If your looking to hire a Bagpiper, Mr. Neil Hubbard is highly recommended by the Jensen Family. Special thanks from the Fleming Family. I hired Neil to surprise my husband's family on our wedding day! Seeing as my husband's side of the family is from Scotland I saw that having a bagpiper was essential! I really love how he brought his personality to the event, even wore my family's tartan (!! ), and was able to pick right up on a whole different song per my grand mother in law's request. I was very impressed, and I would hire him again if the opportunity presented itself! Thank you so much for the surprise Neil, I really enjoyed seeing my family hear you play, especially John's grandparents, that was the absolute best! Neil is a well schooled bagpiper and a very thoughtful gentleman. I would strongly recommend him for any event! Thank you so much for asking me to come and play, Paul! It was an honor to be able to play for a group of musicians, at your instrument rental shop and teaching studio. I appreciate your kind words. You can expect Neil to communicate promptly and clearly to help make your event easy to plan and set up. He is prompt, dependable, personable, and easy to work with. The quality of the music Neil will play is unsurpassed. His many years of experience as a performer at events he has been hired for, as well as more than 20 years experience in rigorous solo and band competition settings, have made him in to a confident, seasoned, professional performer you can count on. You’re planning a special event and you want to have Scottish bagpipe music to add a unique touch that will make it more memorable. You want to be confident things will be handled by a reliable professional so everything goes well, without a worry. You want to be sure you get good value for your money. Contact Neil today and he will meet and surpass your expectations. Proof of the consistently high quality that Neil delivers is proven by his many long-term customers, like the Golf Club at Newcastle, where he has been the Resident Piper since 2004. Being regularly referred by many third-party colleagues like funeral homes, wedding planners, and venues, verifies Neil’s dependability and commitment to excellence. Seattle bagpiper Neil Hubbard has been providing high quality Scottish bagpipe performances since 1990. Neil has enhanced weddings, brought a high level of traditional honor to funerals and memorials, entertained at birthday parties, and added pomp and ceremony to many other events. If Neil is not available to play your event, he will offer, at no charge, to source another quality piper from his network of trusted colleagues. Neil is pretty self contained and needs no set up time or special staging. No amplification is needed. Easy breezy! Neil has an extensive repertoire of Scottish, Irish and Celtic music to offer. Please contact him with any specific requests. Neil's many influences on his piping career are the best players in the world. 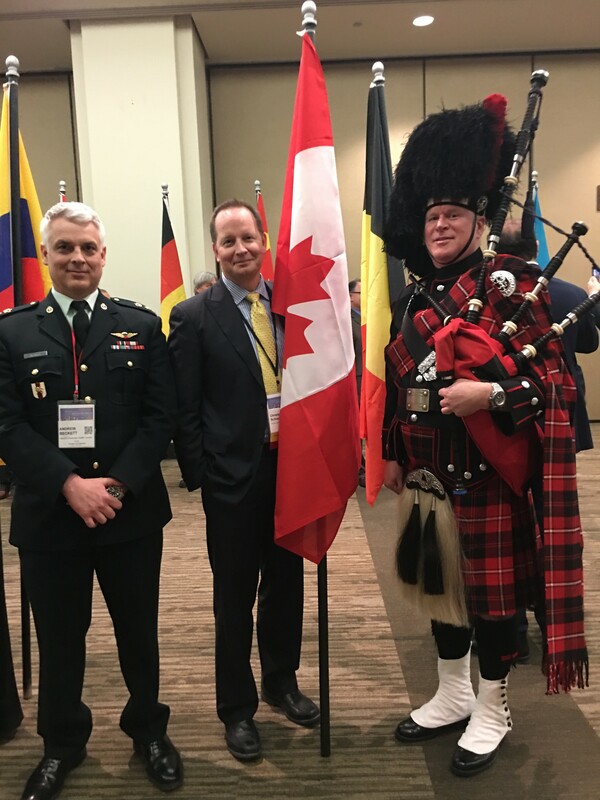 He has received inspiring instruction from Jack Lee, Alasdair Gillies, Jori Chisholm, Willie McCallum, Pipe Major Ian McLellan, Roddy MacLeod, and Cameron Wylie, among others.